This entry was posted in Issue01. Bookmark the permalink. Both comments and trackbacks are currently closed. 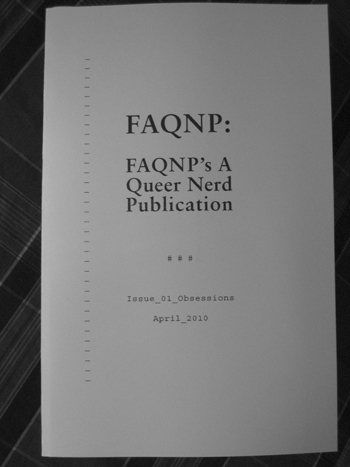 Are you a queer dweeb, dork, geek, or nerd?